It’s the start of a new year and that means that many of us are taking stock of our lives and setting goals for ourselves in order to improve those lives. A common New Year’s resolution is improved finances, often through a better job or a new career such as massage therapy. Going back to school for a new career is a big and bold decision and it is easy to understand why you may wonder if it is in fact, the right decision. When it comes to practicing massage therapy professionally, you will need to meet certain requirements depending on where you intend to practice. In 48 out of 5o states, you need some kind of credential to work as a massage therapist and each state has its own regulations. In 44 out of the 48 states previously mentioned (plus Washington D.C., Puerto Rico, and the U.S. Virgin Islands), you are required to take and pass the MBLEx to become licensed to practice as a massage therapist. What Type of Client Would Benefit the Most from Reflexology? Reflexology is not so much massage as it is a form of bodywork that consists of the application of pressure to certain points (or triggers) in the feet and hands. “Foot and hand reflexology is a scientific art based on the premise that there are zones and reflex areas in the feet and hands which correspond to all body parts,” explains Director of ASIS Massage Education located in Arizona, Joseph Rongo. 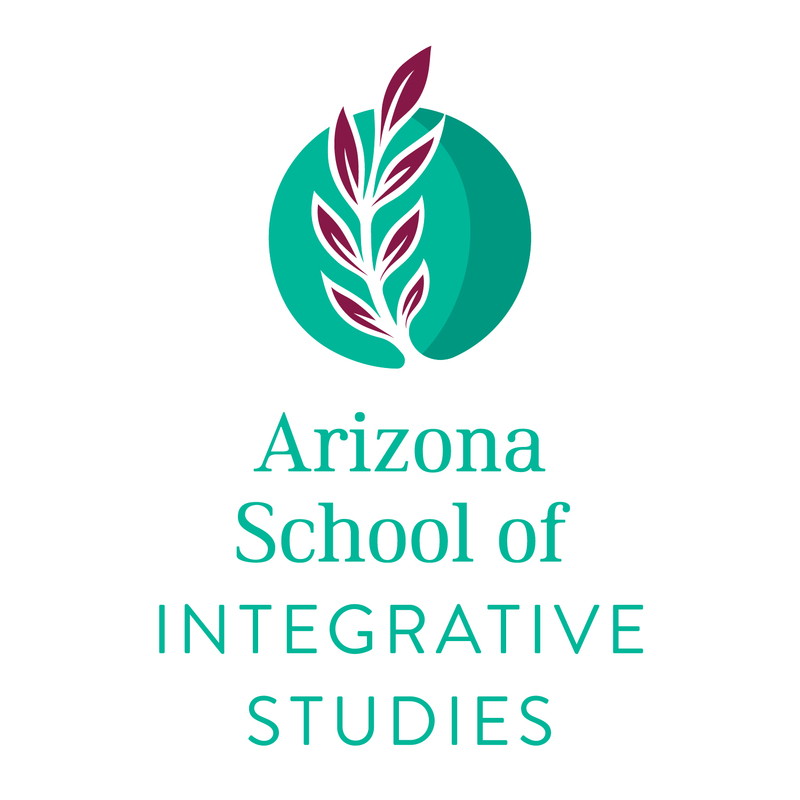 ASIS Massage Education is hosting a Grand Opening event at its Downtown Mesa campus on Monday, January 9th to celebrate the opening of its newest campus. With established campuses in Tucson, Flagstaff and Prescott, ASIS is thrilled about joining the Mesa community, forging relationships with the city’s residents, and last but not least, becoming the latest addition to the up-and-coming neighborhood of Downtown Mesa.